MNSJ RADIO: This Week’s Show is in Hog Heaven! Hog Hunting! 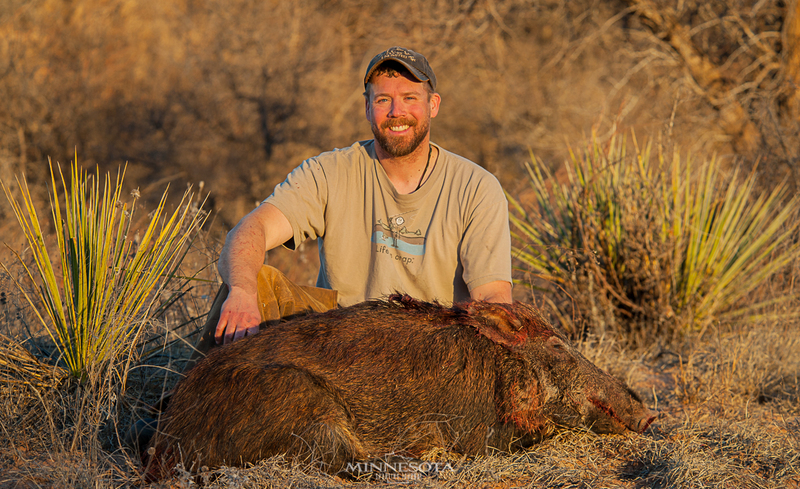 We traveled to Texas to help lower the feral hog population and we’ll talk about the experience on this week’s show. 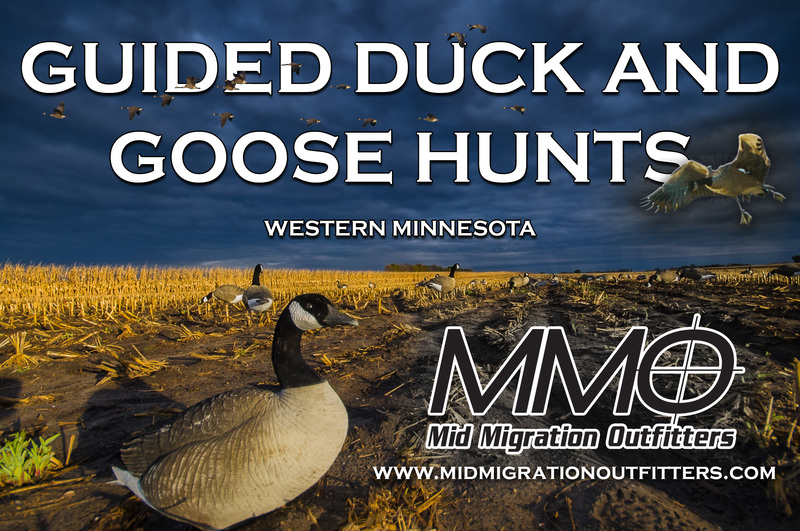 Cory Loeffler from the DRC Call Company joins us and offers advice for you if you want to head down and hunt pigs. Marc Bacigalupi, the central lakes fisheries biologist with the MN DNR explains the recent decision to open a number of lakes for winter trout fishing and whether or not they can withstand the pressure. Joe Henry is back with a Lake of the Woods fishing report and we’ll have the latest news from the DNR. Bret Amundson with a wild Texas hog.